Create your own SAAS! Hand-crafted with Laravel and Voyager. 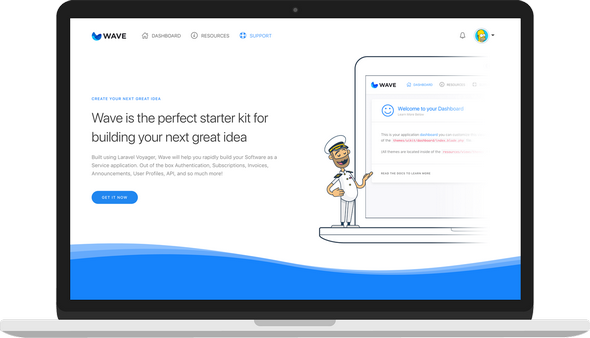 Wave Beta is a Software as a Service starter kit that will make & save you money! Copyright © 2019 GFXFULL - All for Webmasters. All Rights Reserved.